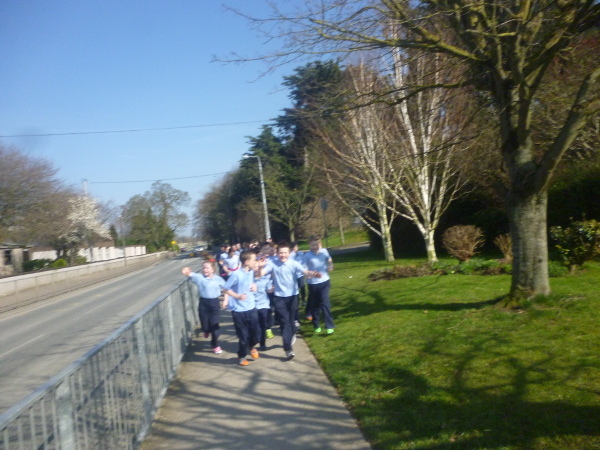 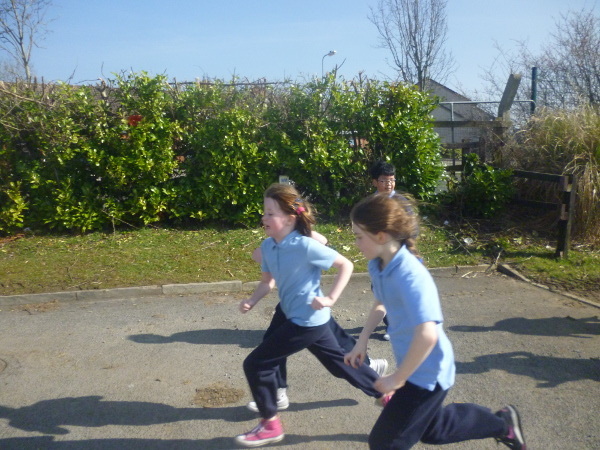 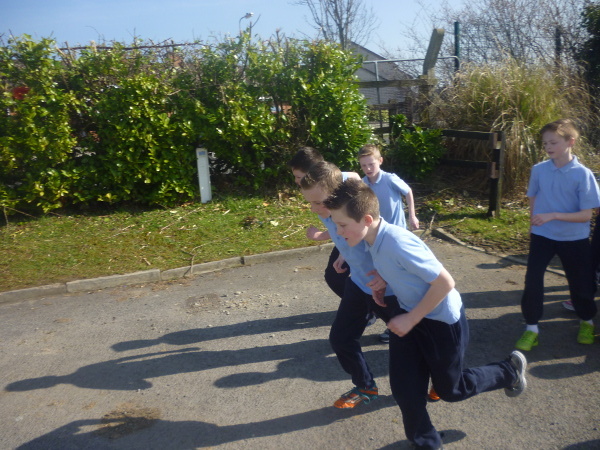 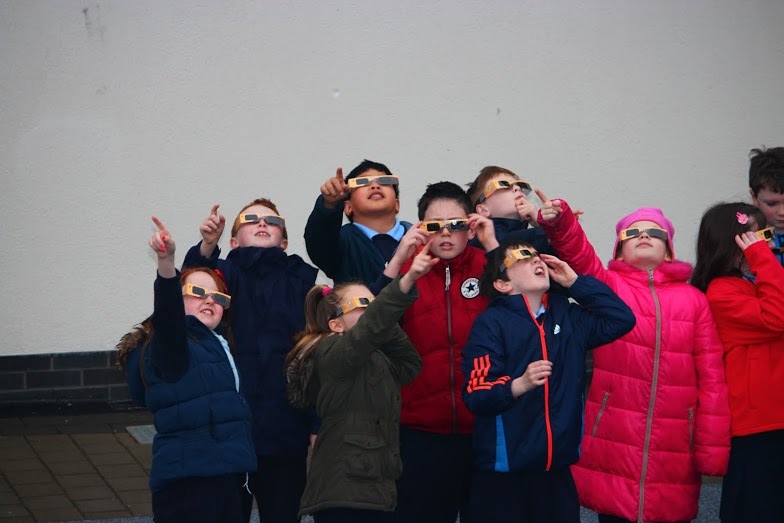 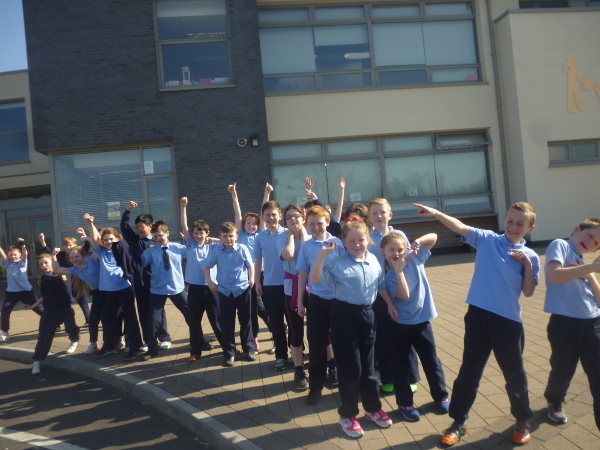 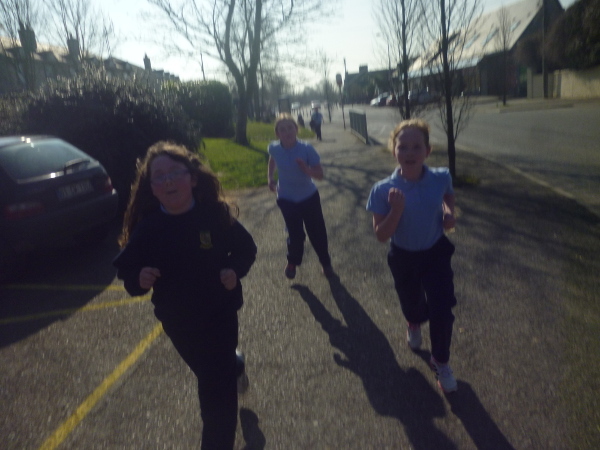 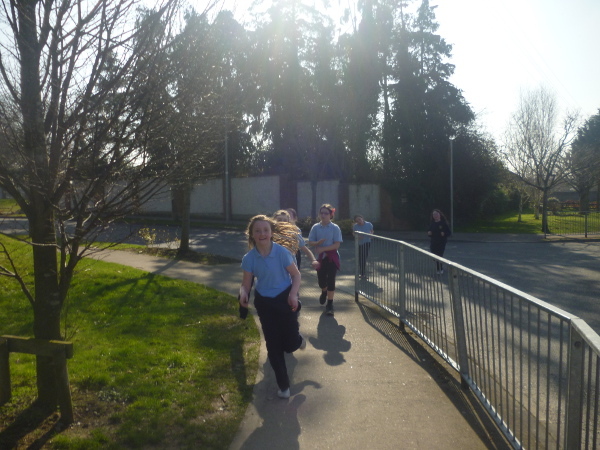 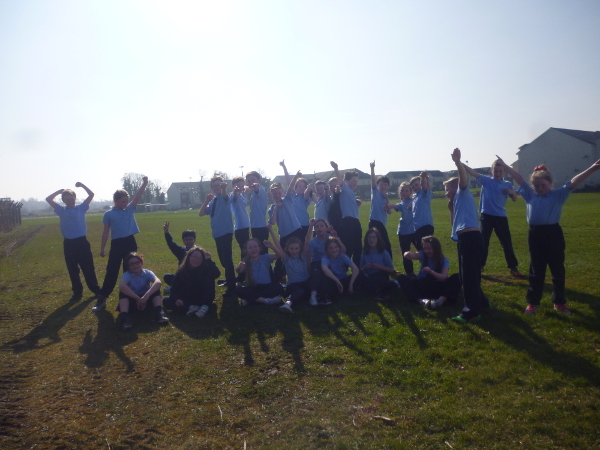 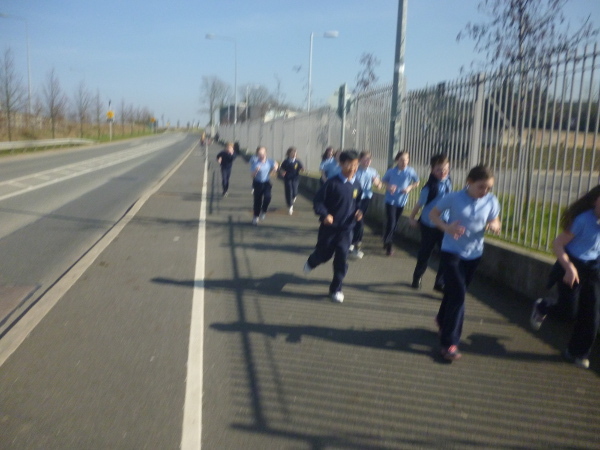 At 9.15 this morning we left our classrooms and took a lesson outdoors with hopes of viewing the Eclipse! 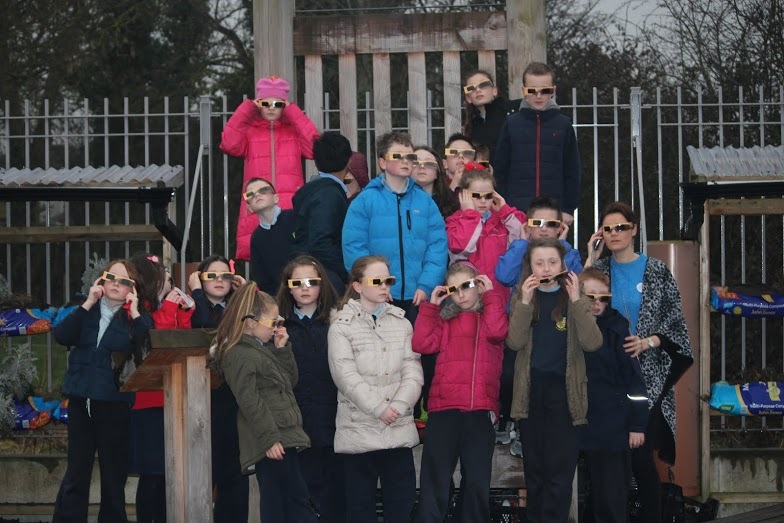 Wearing our special glasses, we searched the darkened sky for a glorious glimpse but much to our dismay it was not to be seen! 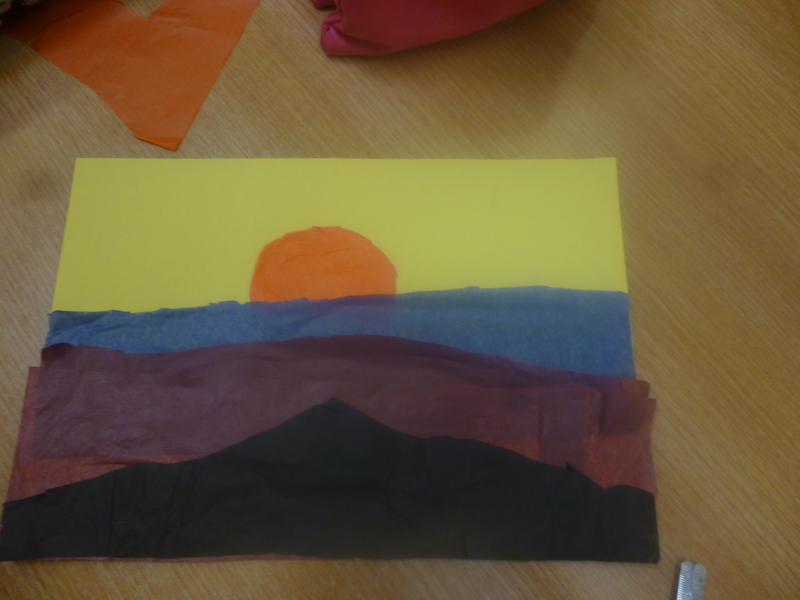 However we did observe the skies darkening in our midst and become brighter again some time later. 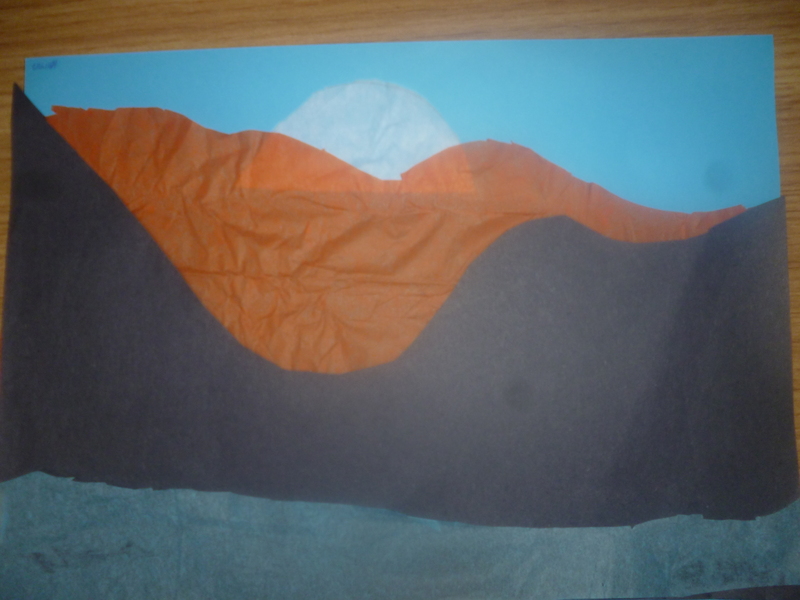 We also witnessed the birds falling silent as the moon passed between the sun and the earth, which was followed by a cacophony of singing in the aftermath (Dawn Chorus). 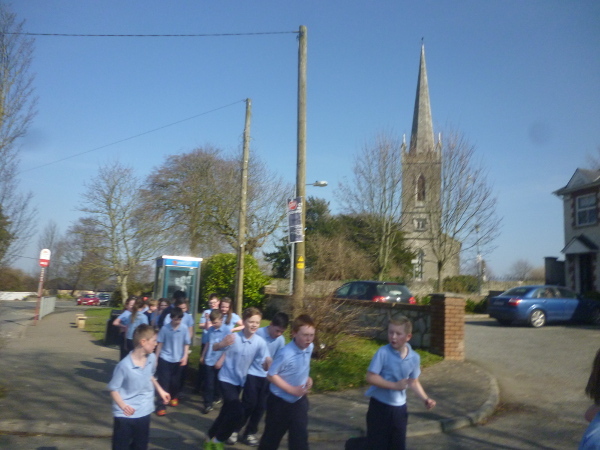 It was a truly special morning despite the poor visibility! 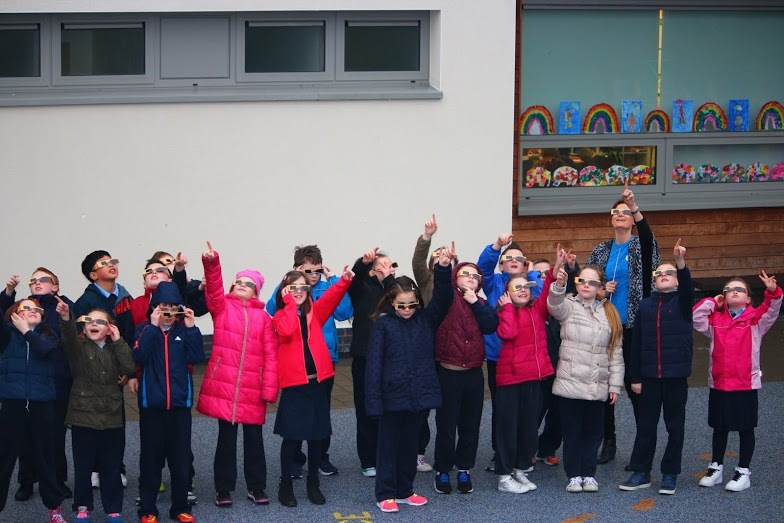 A big thanks to Perrine’s mum who managed to get special solar glasses for everyone! 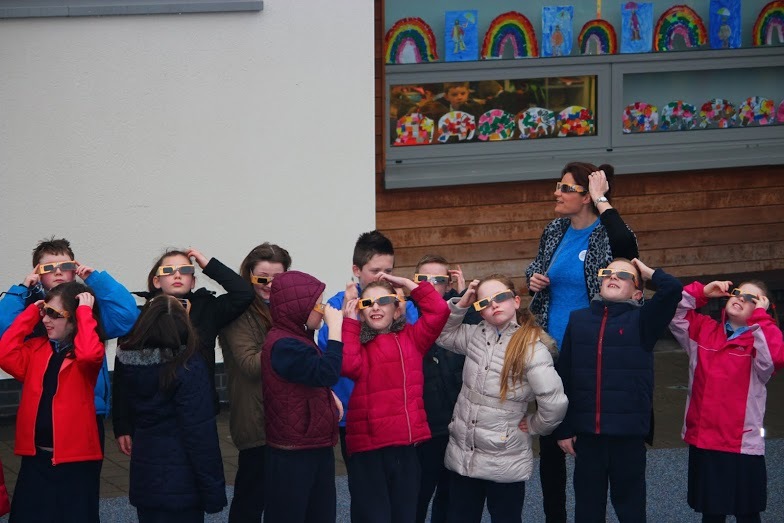 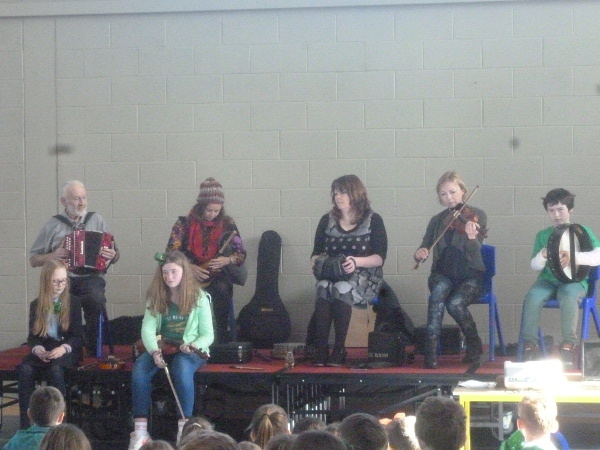 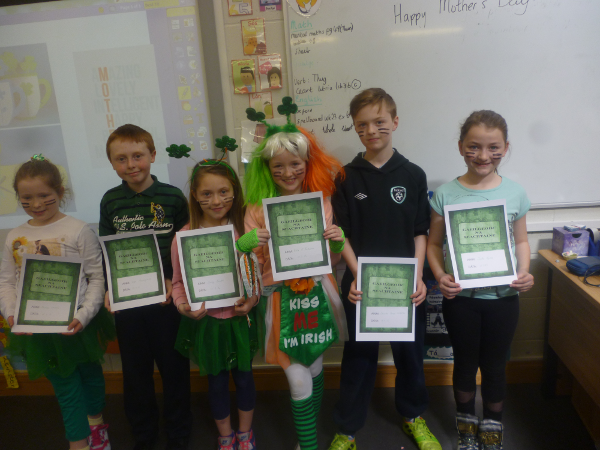 We look forward to using them again in future solar lessons! 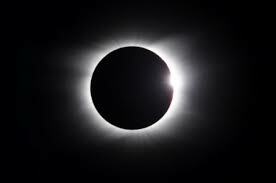 Is it a solar eclipse? 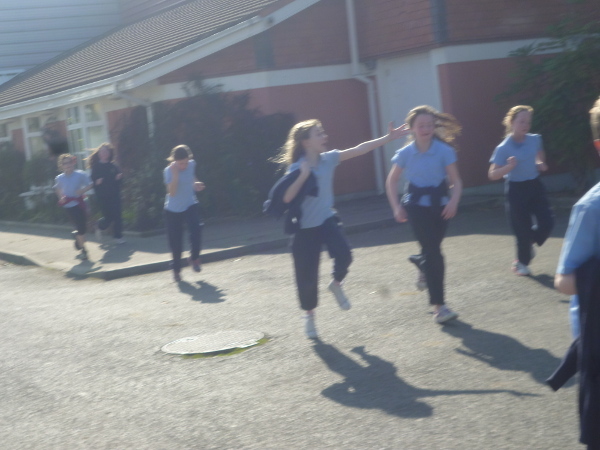 Where is it I wonder? 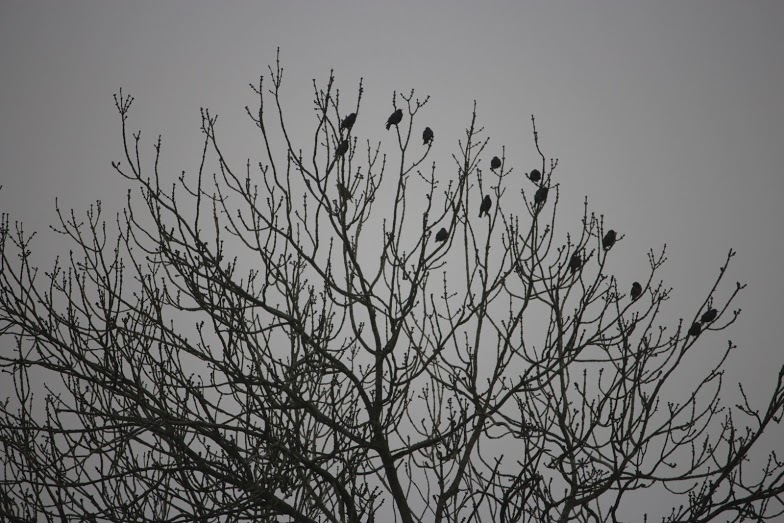 Darkened skies and confused birds! 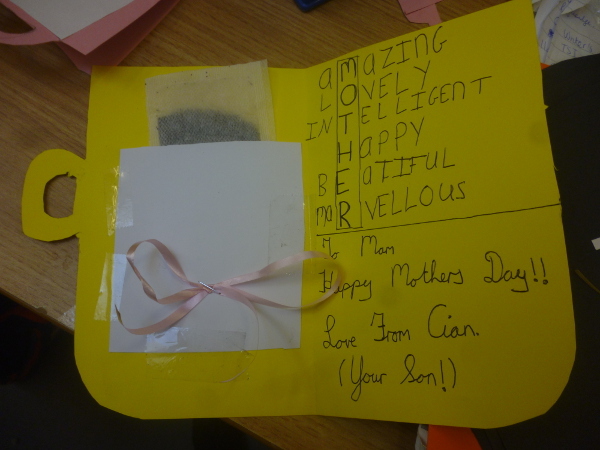 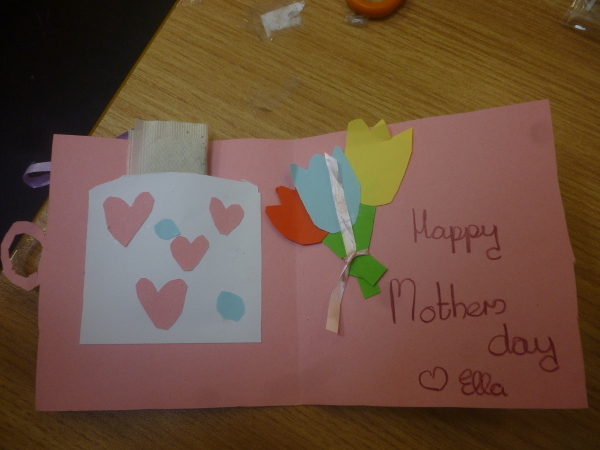 On Friday we made Mother’s Day cards! 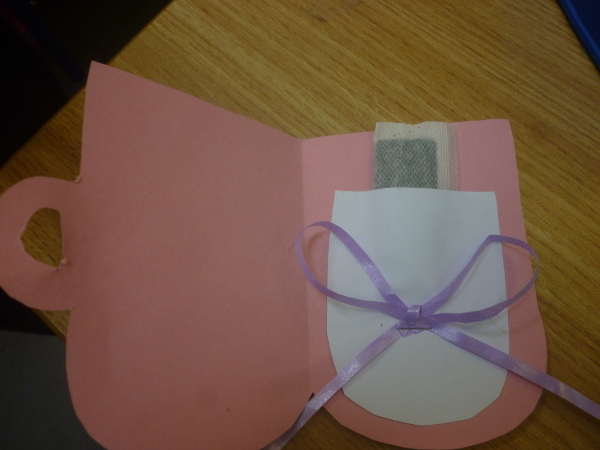 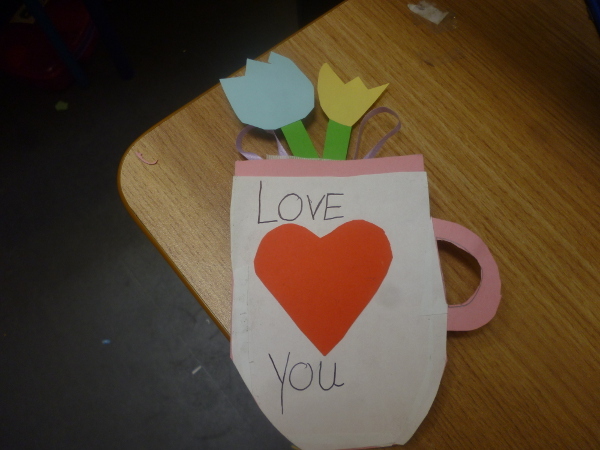 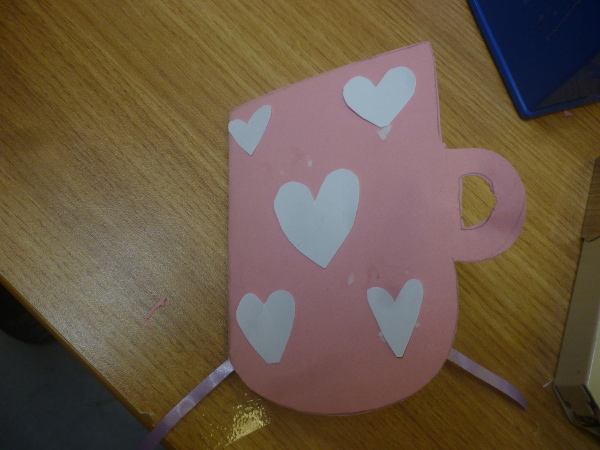 We made a cup shaped card and put a tea bag inside! 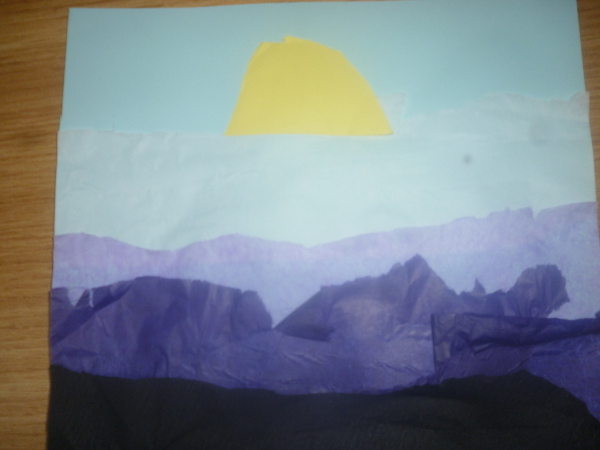 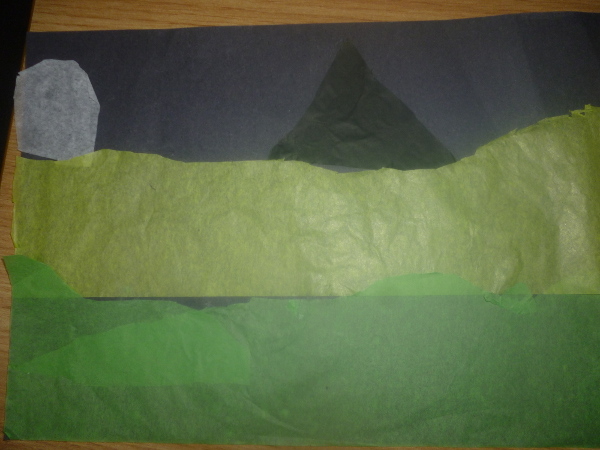 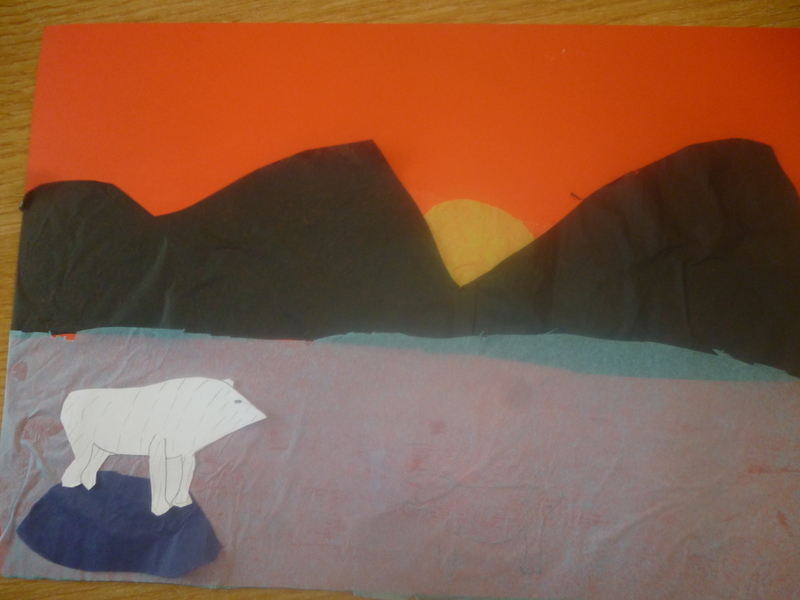 On Friday we made a range of different landscapes by sticking tissue paper strips on construction paper. 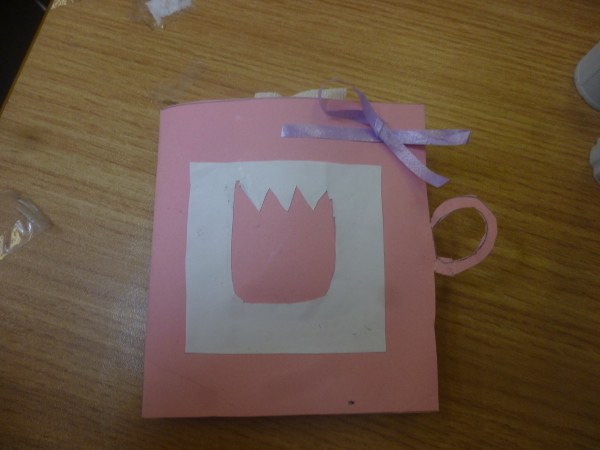 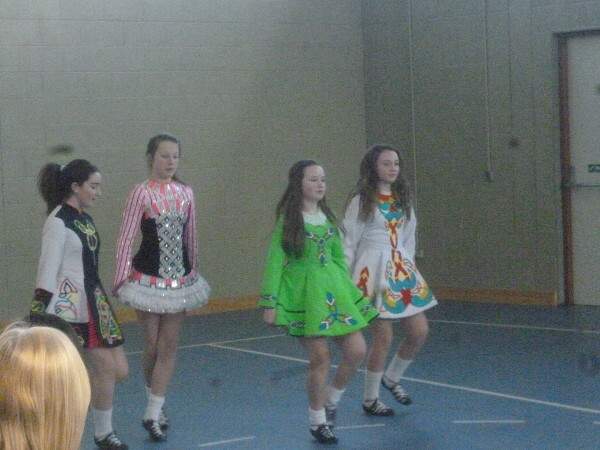 Here is a sample of the results!